An imaginative dog named Buddy falls asleep during story time. 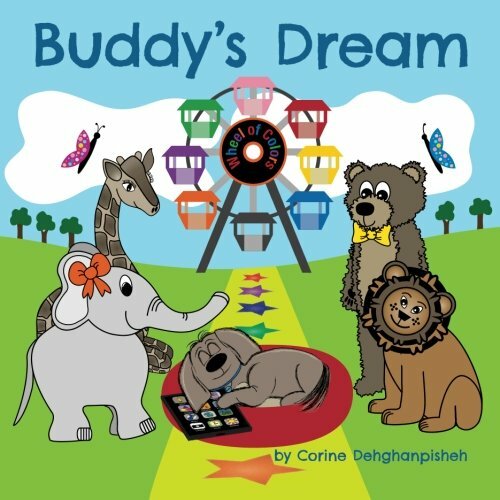 With just one wish, Buddy and his butterfly friends are suddenly swept into an exciting tablet adventure. 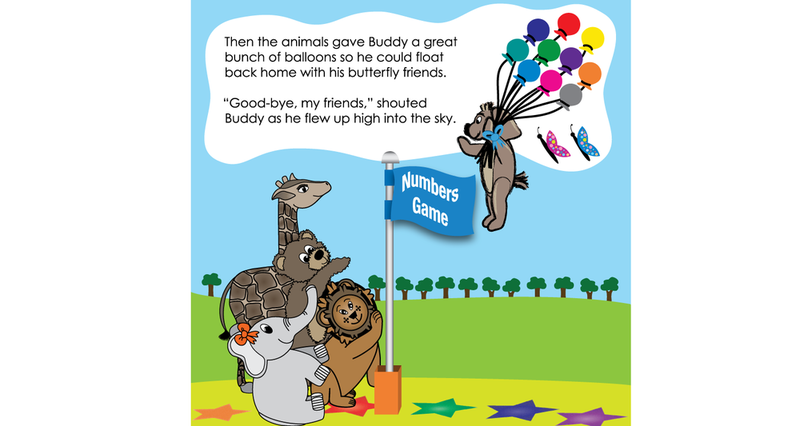 Play along with Buddy and his friends as they explore all the different levels of their very own carnival game. During the journey, meet all of the animals friends who help Buddy and the butterflies find their back home. 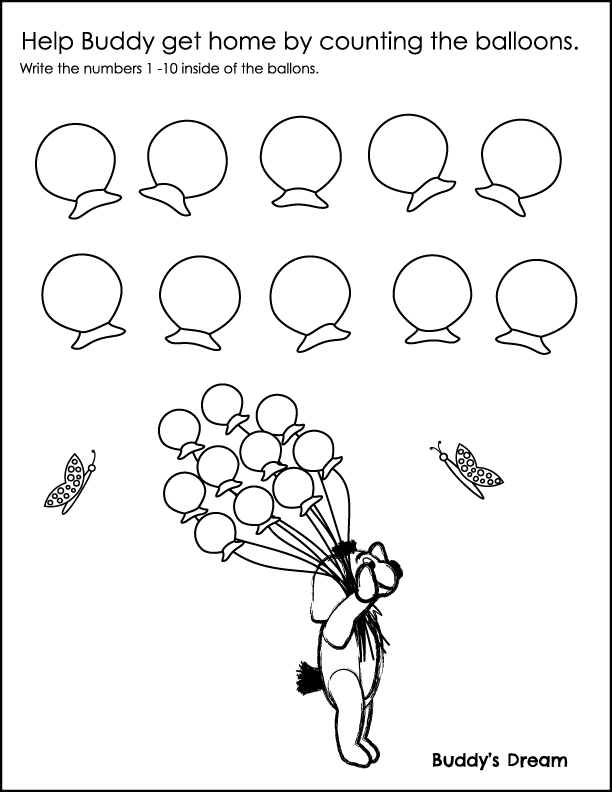 Select image to download and print.